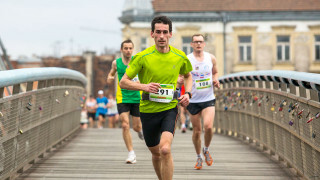 Highlight Feb 7, 2016	Aidan H.
Just about everything about my first marathon experience remains indelibly etched on my brain, because it turned out to be a lesson in what not to do when preparing for a race! I flaunted the rules when it came to eating properly in preparation for my debut and I won’t share details about this nightmare, so use your imagination. 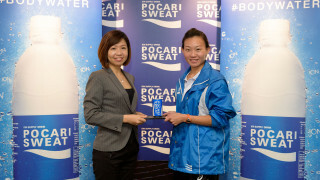 Pocari Sweat has announced the support for Singapore female marathoner Neo Jie Shi. Jie Shi will be representing Singapore in the marathon event at this August’s Olympic Games in Rio de Janeiro. Inspiration Jul 11, 2015	Aidan H.
When you think of the word “marathon”, you probably think of a long, long run. Or maybe the word conjures up images of a TV marathon or an interminable stretch of time. 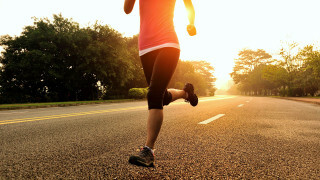 Regardless, a marathon is something that takes commitment and dedication, and that commitment results in a sense of pride and personal achievement once the event is done.